Gambling companies have agreed to a ‘whistle-to-whistle’ ban on television advertising during live sporting events. 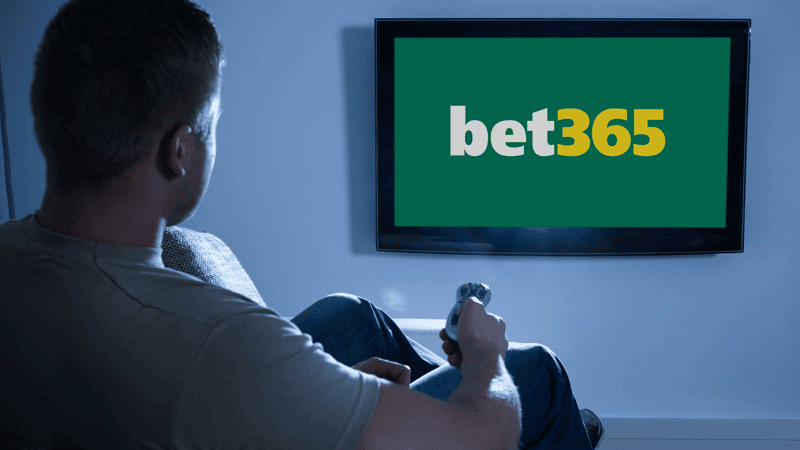 The Remote Gambling Association – which includes Britain’s biggest betting providers William Hill, Ladbrokes and Paddy Power – has agreed in principle to a voluntary ban, but say “nothing has yet been finalised”. It would mean that the betting firms will not broadcast any adverts during a set period before and after a match, but they will still be permitted to advertise outside of these times. While campaigners have welcomed the ban, they say that the rules need to go much further to prevent gambling-related harm. The Campaign for Fairer Gambling said the move was “Long overdue”. It said that to be truly effective, the agreement “should have also included bans on shirt and league sponsorship, and pitch-side scrolling displays”. In October, Lord Chadlington backed a ban on TV advertising, but explained that ‘whistle-to-whistle’ bans are not effective. He said: “Australia has banned gambling advertising during live sporting events and five minutes before and after the whistle, only to find that the hour before and after matches were crammed with such advertising.